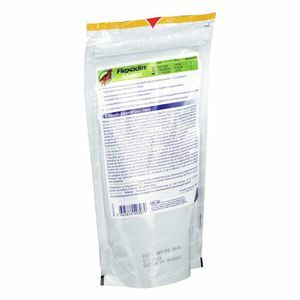 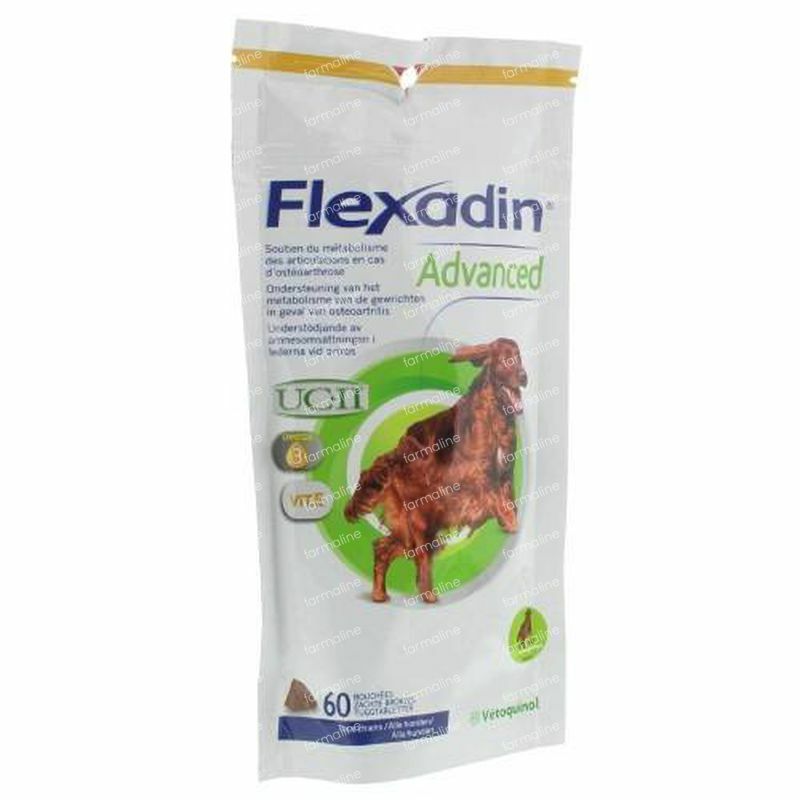 Flexadin Advanced Veterinary 60 chewing tablets order online. Flexadin Advanced is a unique product for the support of the metabolism of joints in the case of osteoarthritis (OA) in dogs. UCII® is an undenatured type II collagen, which uses the body’s natural support system to help maintain the normal metabolism of joints. 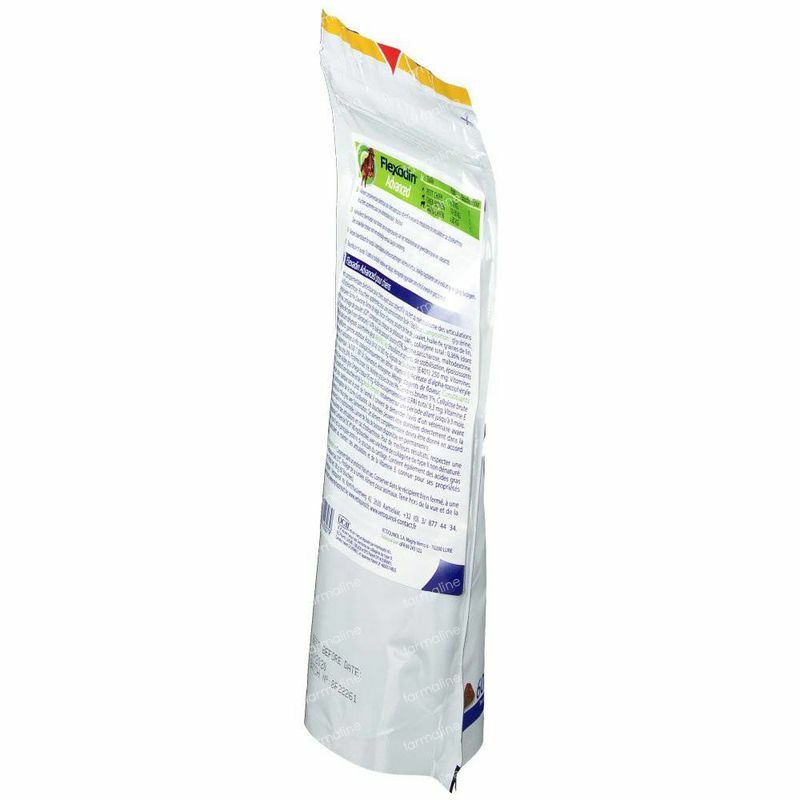 Vitamin E is a well-recognised antioxidant, which helps to neutralise free radicals and contributes to maintain the normal structure of the cartilage in joints. 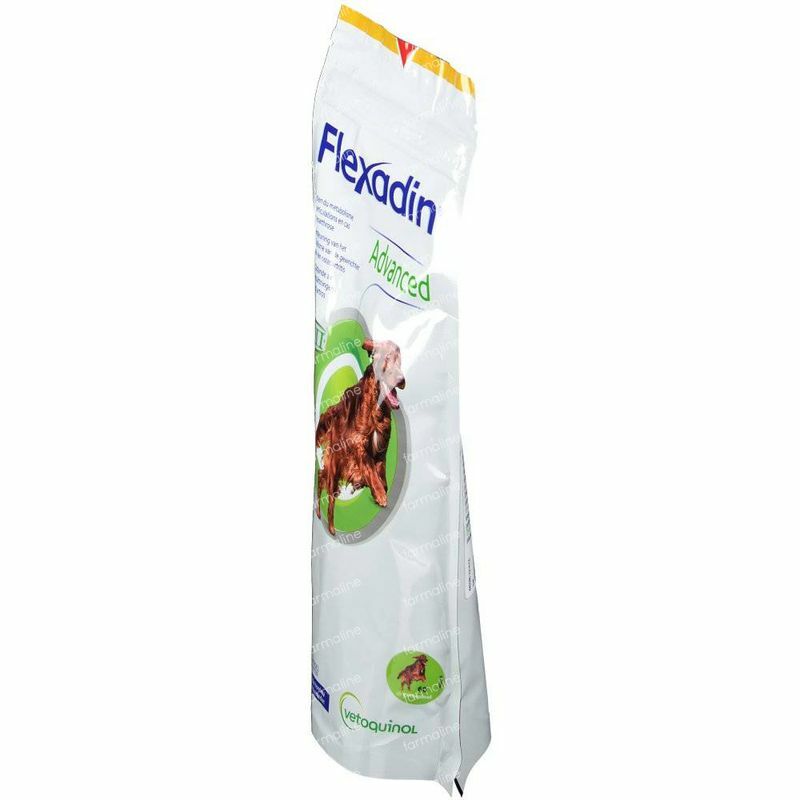 Omega-3 fatty acids aid the natural dog's metabolism to soothe stiff joints. By its unique formulation, Flexadin Advanced brings a real innovation to the joint support market for dogs! 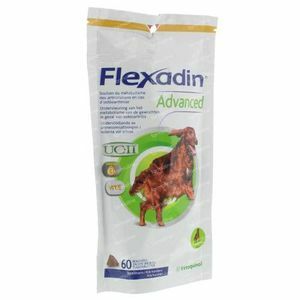 Flexadin Advanced should be given as one chew daily, regardless the weight of dog. 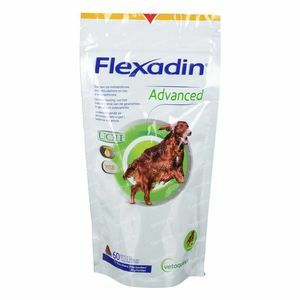 Other advantages of Flexadin Advanced are that there is no initial loading phase required. 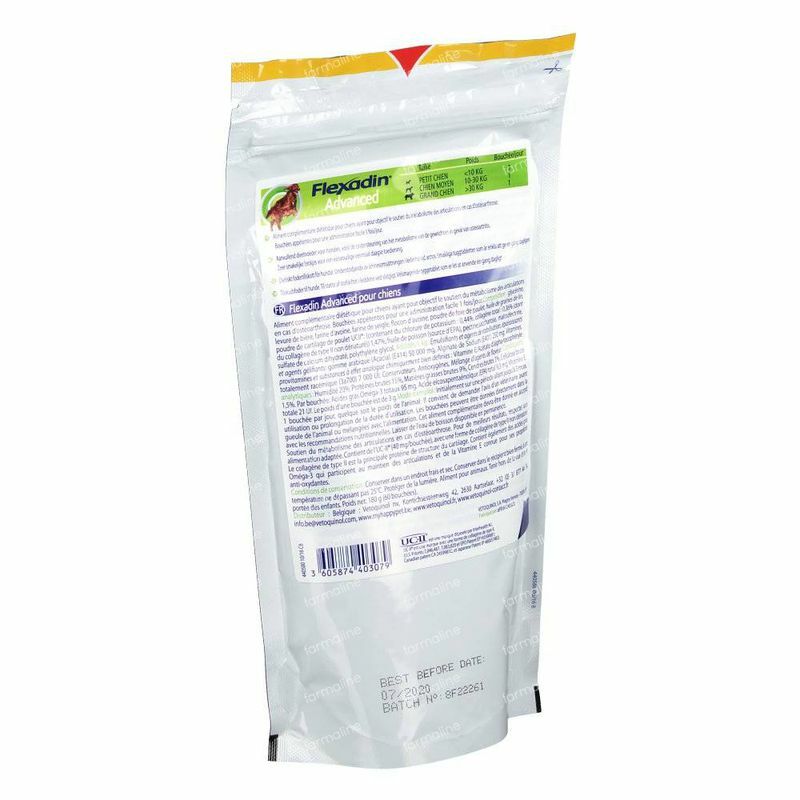 It can also be given by itself as a treat or with your dog’s meal.